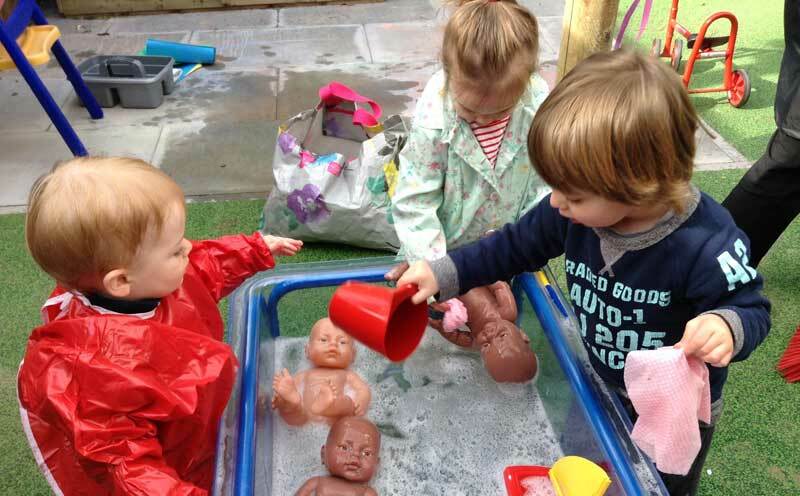 We pride ourselves on being an all-inclusive nursery and our rates include milk, food, nappies, wipes, cream etc. Non refundable registration fee £100, Payable when accepting a place. This fee covers administration costs, settling in sessions and a home visit for you and your child with their allocated key person. We accept childcare vouchers and provide government funded places for 2, 3 and 4 year olds – depending on availability. We are open Monday to Friday 8am to 6pm, 52 weeks per year and we will only be closed on bank holidays.